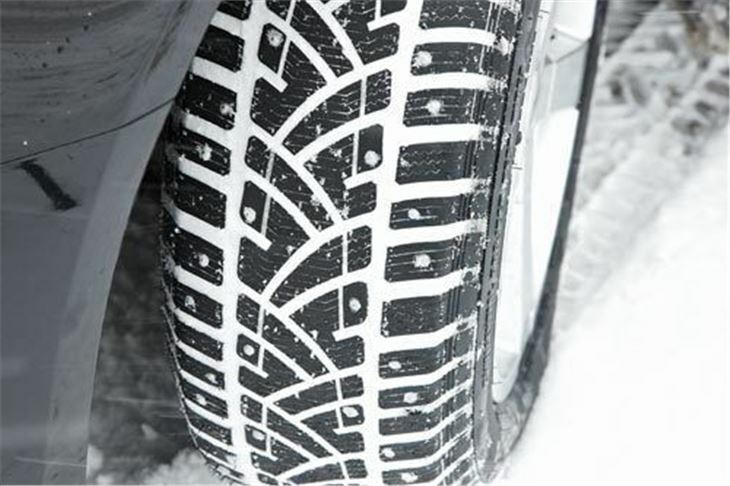 After the harshest winter in 30 years at the beginning of 2010, Cooper Tire Europe has developed a pair of new products designed specifically to cope with the UK's winter motoring conditions. The Wiltshire-based company's latest high-performance tyres for winter, the WM-SA2 and WM-ST3, are available now in sizes ranging from 13 to 16 inches. Cooper's UK-based engineers have used the latest state-of-the-art production technology to design tyres that offer firm footing on wet roads, snow and slush. 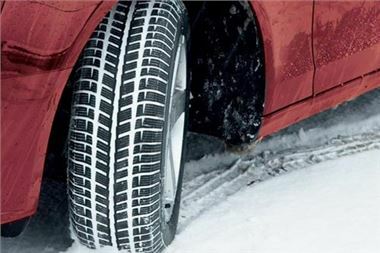 While the WM-SA2 will offer optimum braking ability and traction in cold weather, motorists seeking even surer footing can turn to the studded WM-ST3, a more extreme product that offers the kind of exceptional grip on ice that many motorists would have been glad of back in January. Both new tyres benefit from an advanced directional tread pattern for improved traction and are also made in accordance with current and future EU regulations, using cleaner oil and offering low rolling resistance - for lower fuel consumption - and less noise. Cooper Tire & Rubber Company Europe Ltd, a subsidiary of the Cooper Tire & Rubber Company of Findlay, Ohio, USA, has more than a century's experience at the leading edge of tyre technology. Cooper produces a full range of tyres for passenger car and 4x4 applications under the Cooper and Avon brand names, together with Avon motorcycle tyres. Avon motorsport tyres are supplied to over 140 championships around the world, including the FIA Formula 2 Championship, the Avon Tyres British GT Championship as well as series supported by Audi, Porsche and Honda. Cooper Tire also has a rich motorsport heritage, including the Cooper Tires British F3 International Series, Cooper Tires USF2000 National Championship Powered by Mazda and the Cooper Tires Prototype Lites Championship (formerly known as IMSA Lites).